The engine seizes, hot smoke roils out from hood, and the metal parts begin to warp and even melt. HOW?! What’s going on? This result doesn’t have to be you–if you take care of your routine maintenance. It’s tempting to skip oil changes or tire rotations. You don’t want to take time off work or spend any part of your weekend in the service bay, or maybe you’re just not sure why oil changes matter. But they do! If you don’t take care of your engine properly, you can suffer all sorts of problems–and you don’t need those. The longer you go without changing your oil, the more foreign material and worn materials build up and wreak havoc on your engine. 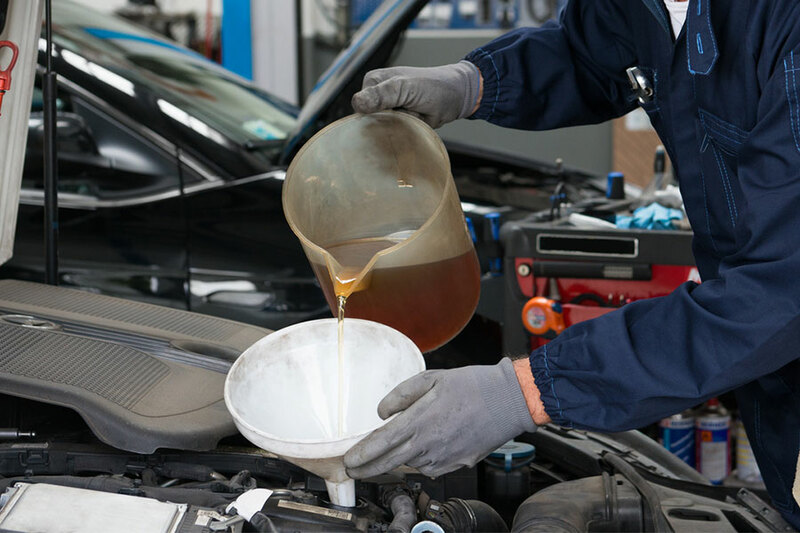 What Builds Up In Your Engine Between Oil Changes? Experts say that oil should be fine with up to 0.2 percent “insoluble content.” What exactly is that content? A lot of it is iron, aluminum, and chrome. As the oil lubricates fast-moving parts, microscopic pieces of metal flake off and flow with the oil. Another good part is silicon. In other words, it’s dirt. A car isn’t a closed system and dirt from the air and road you drive on can seep into the car’s systems. When this sludge builds up, the oil becomes thicker and thicker until it less resembles a liquid and looks more like a slow-moving sludge. When that happens, your oil is not a help, but a liability, to your car’s engine. Engine wear and tear accelerates. Like clogged arteries in our bodies, the oil cannot move to flush out systems. In fact, the same oil that’s supposed to keep your engine in good condition begins to introduce filth and circulate it. Something has to give and eventually it’s the engine. At this point, your engine will overheat, parts will melt, and metal will bend. Don’t let this happen to you! Check your user manual and get an oil change as often as directed. Safety: It’s unsafe when your engine overheats suddenly stalls when on the highway. Engine Life: An well-lubricated engine is a happy engine. It doesn’t have to work as hard and can last years more. Avoid Repairs: Pay a little now or a lot down the road. Oil changes usually cost a little money, but that beats spending thousands to rebuild or replace an engine down the road. Fuel Efficiency: If your engine oil is dirty, there is more friction. Friction has to be overcome, but only by burning more fuel. Experts recommended that you check your oil about once a week. When parked on level ground and with the engine off, open the hood. Locate the dipstick, pull it out, and wipe it clean with a cloth. Reinsert it back into the engine and check the mark. Most dipsticks have two marks: a minimum and maximum oil level limit. Ensure that it’s between the two and that it has a transparency to it. If it’s opaque and brown (or darker), or if it feels gritty or coarse when you rub it between two fingers, get an oil change. 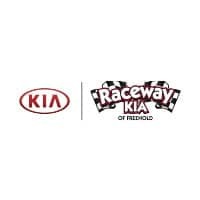 When your vehicle is exhibiting any of the listed symptoms, go to the Raceway Kia service department and have a mechanic check your oil and give you an oil change. The best way to avoid problems is to stay consistent with your manufacturer recommendations for routine maintenance. You’ll be glad you did!